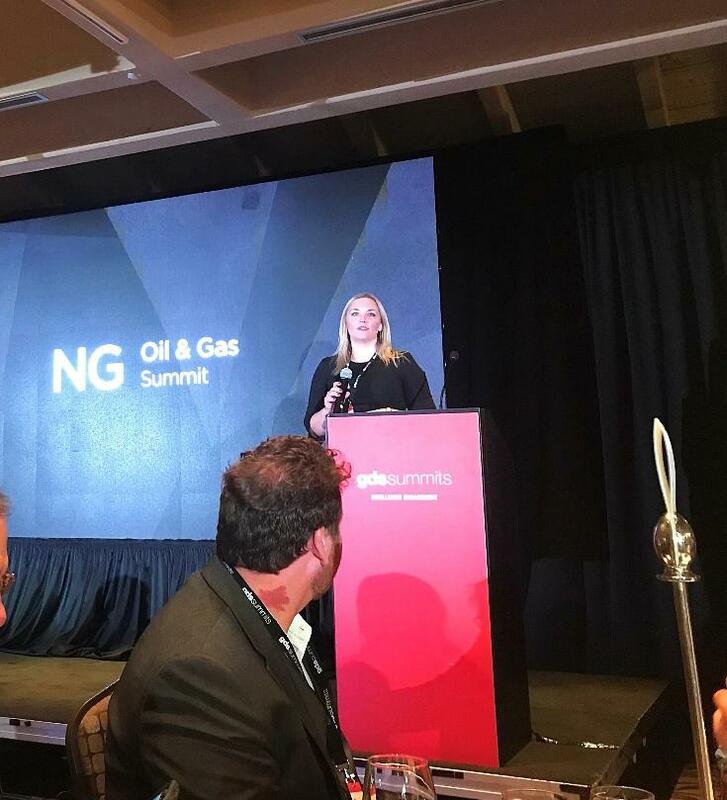 EAG Services attended the GDS NG Oil and Gas Summit that was held in Austin, TX this past week. 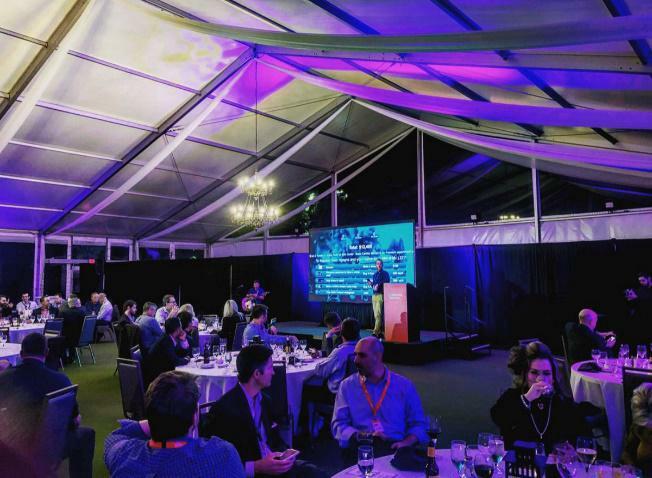 The summit was a great way to share experiences and discuss the hottest emerging technologies with colleagues in the oil and gas sector. EAG enjoyed discussing the new ways of managing operational excellence, workforce of the future, integrated reporting & analytics, merging IT & OT, and automation & robotics opportunities while leveraging emerging tech and new digital tools. 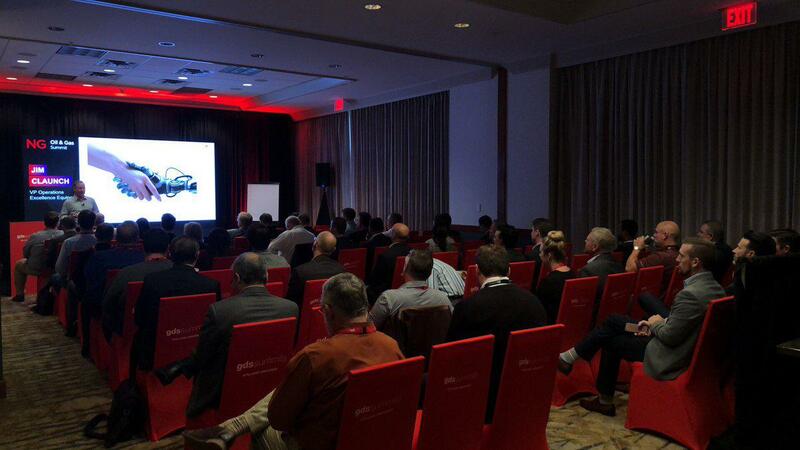 EAG congratulates the conference on another successful event and looks forward to attending again next year. « Raising funds for The Periwinkle Foundation!